It’s the time of year when we all venture out of our hometowns and spend some family time on vacation. To prepare, you’ve packed extra clothes, necessary medications, and even snacks. But you’ve forgotten your toothbrush. Now what? 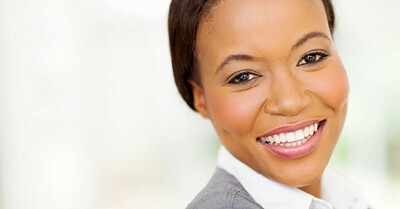 Not to fear, my Douglasville dental office has some tips to help. As always, we encourage visits to my dental office in Douglasville regularly to ensure a healthy smile and to check for any problems. If you’re heading out of town and want to get a checkup before you leave, just give us a call. We’ll be happy to help. There’s been a debate about whether or not it’s acceptable to brush your teeth at work following lunch or snacks. Is it gross to brush in the office bathroom? What do co-workers think about those who do? Is there any reason we should even consider doing this? 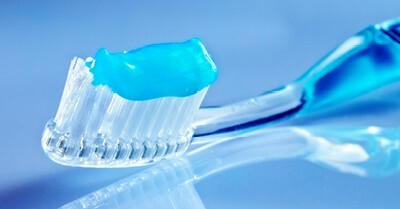 At my Douglasville dental office, we’d like to weigh in and explain why we’re absolute supporters of brushing at work. Packing a toothbrush in your briefcase and transitioning into this routine of proper oral health care can keep your smile healthy for years to come. Pair that with regular visits to my dental office in Douglasville and you’re well on your way to a happy mouth and happy co-workers. Accepting patients from Douglasville, Lithia Spring, and Villa Rica.